Inside Sales Account Manager - Data Center - Luxembourg market at Dell Inc. 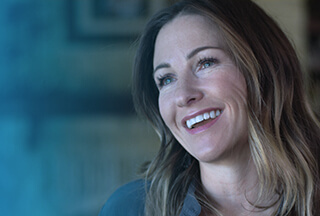 If you are passionate about getting hands-on with technology and eager to further your career in a technically innovative environment, Dell is the place to be. Our enterprise solutions allow companies to efficiently extract value from their intellectual property. Within Data Center Sales, we are looking for a Inside Sales Account Manager to focus onn the Luxembourg Market. - Generate sales demand in their assigned territory for Dell EMC's products and services. - Work closely with our field based representatives to ensure we capture and develop all business opportunities.